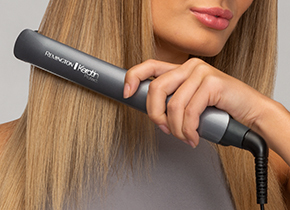 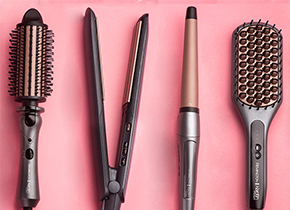 Don’t lose your head over hairstyling. 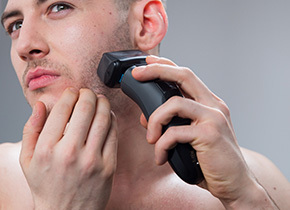 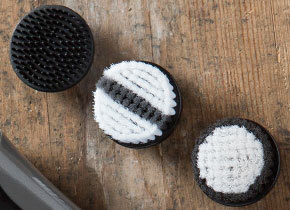 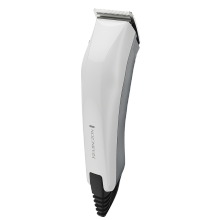 Our range of hair clippers has something for every man. 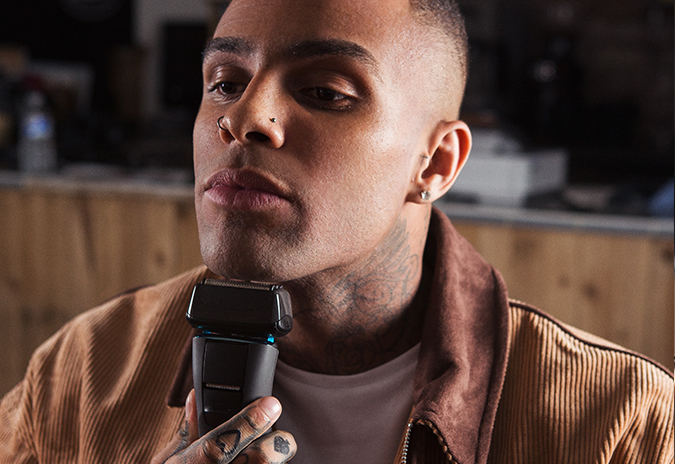 From experienced stylers, to novice trimmers, choose the right hair clippers to give you the style you want, every time. 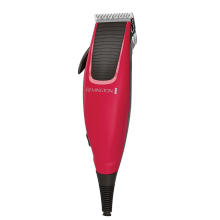 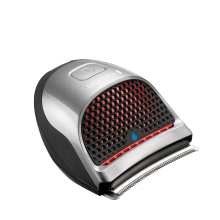 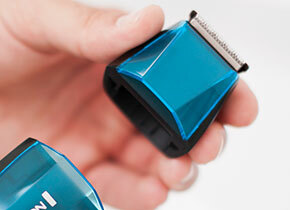 Enjoy a barbershop-quality finish with a fantastic selection of hair clippers, to suit any budget and lifestyle.